One of the latest in the Osprey Wargaming Series is this title by Mark Latham. He is well known for his work with Warhammer Historical with the “Legends” series. He also wrote Broken Legions for Osprey. 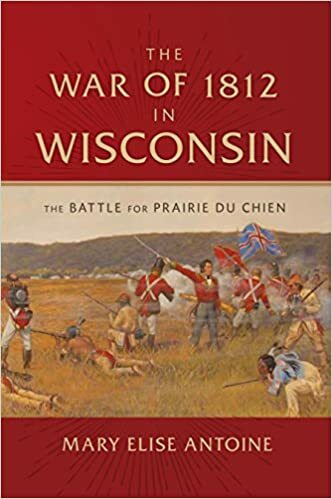 He is no stranger to writing historical skirmish games. 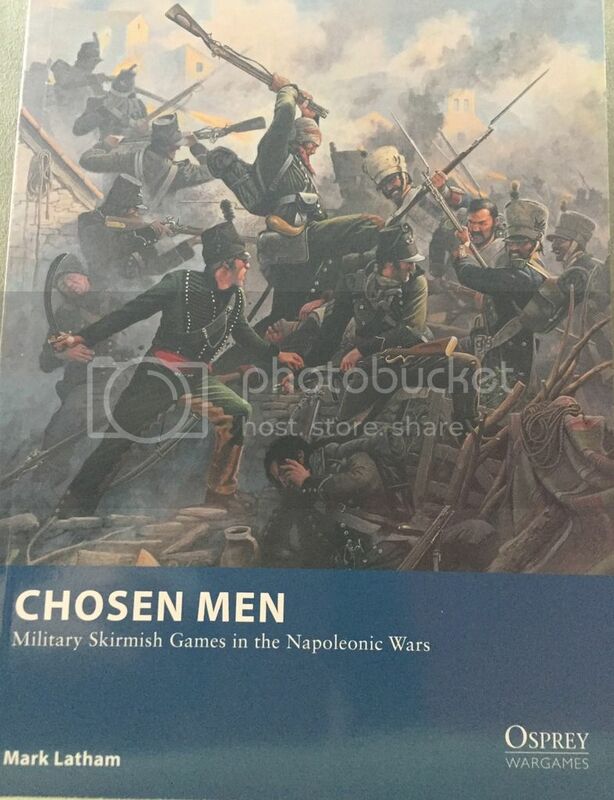 Chosen Men focuses on skirmish actions in the Napoleonic Wars. The Napoleonic Wars is one of those periods that wargamers love. If we put a single copy of every Napoleonic Wars rulesets onto a scale we would probably easily reach a “ton” of rules. However, the period is so vast that there is a wide array of games and styles of play within them. That is probably one of the reasons they have been so enduringly popular… well that and the hats. We all know wargamers love a good hat! Nappies (slang for Napoleonic Wargaming) have always been intimidating to me. In theory, it seems a really fun and interesting period. I mean who hasn’t read a Sharpe book and thought about playing it out on the table? However, there is just so much out there it is hard to even decide where to begin. Plus, to an outsider Nappies do not always seem welcoming. How many models do you need? What about basing? How about color schemes, units, formations, etc? That doesn’t even get into what rules to use! Picking up this book made me hopeful that I would finally have a place to start. I personally wasn’t that interested in the big battles. Ideally, I wanted to focus on something a bit more local to me in this era. So, it was with some excitement and hope that I had Chosen Men arrive in the mail. Does it deliver?